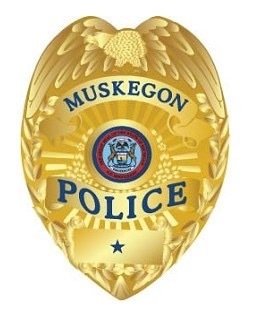 On June 18th, 2016, Officers of the Muskegon Police Department were dispatched to the 900 block of E. Isabella Ave. on a report of shots fired and three subjects down. Officers located the three male victims laying in a yard; all of them suffered gunshot wounds. Two of the subjects, both 18 years old, suffered gunshots wounds to their torso. 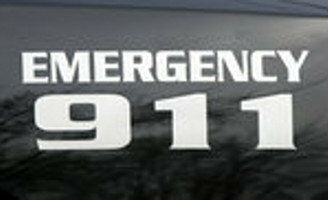 They were transported to a local hospital and are undergoing treatment. The third subject, 17 years old, was transported to a local hospital where he died as a result of his wounds. Officers have located several witnesses and are speaking with persons of interest.